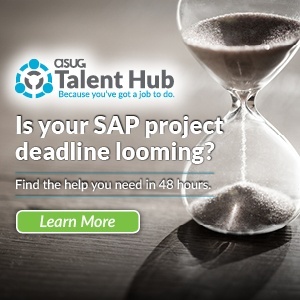 Beginning August 21, and extending through September 13, gain an up-to-date understanding of SAP’s BI and analytics portfolio, including new.. When it comes to business intelligence (BI) deployments, most end users — including IT professionals and C-level executives — will tell you there’s one fundamental problem: content. 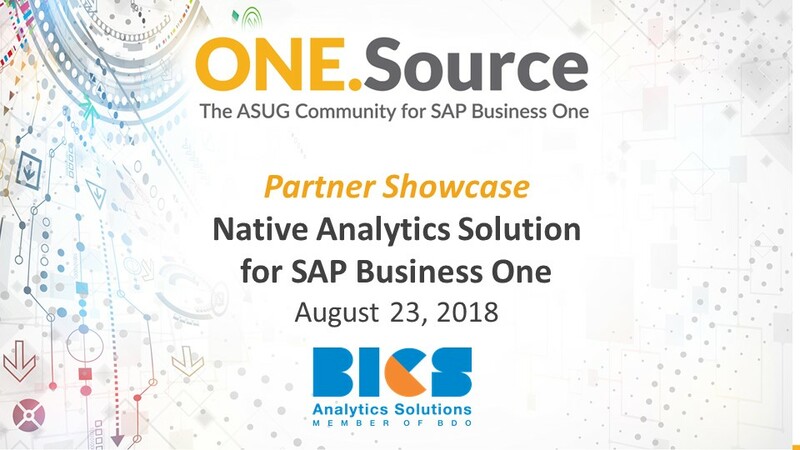 Content that shows your KPIs, a set of standard financial reports, and sales analysis reports you can immediately deploy to your field sales team, which they can use to generate additional revenue and..
Business Intelligence Central Solutions (BICS) presented this ASUG partner showcase webcast on Thursday, August 23, 2018. 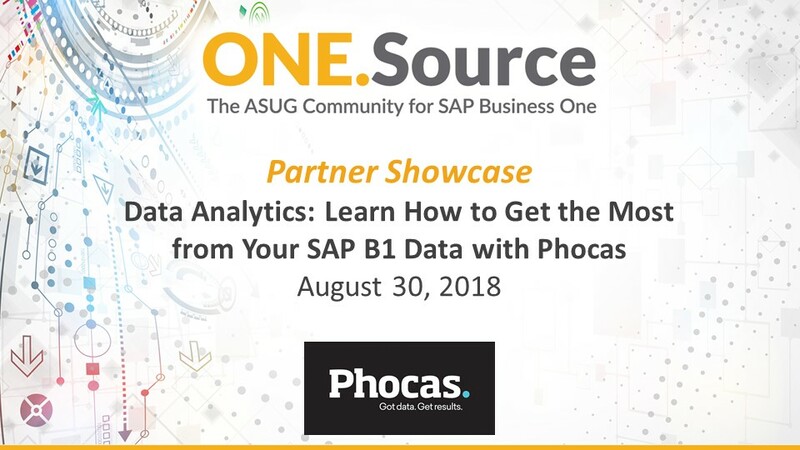 This session is part of our August 2018 webcast series on Reporting and Business Intelligence with SAP Business One. As part of our August curriculum focus on Reporting and Business Intelligence (BI) with SAP Business One, we hosted our monthly "Ask the Expert" webcast with Richard Duffy on Tuesday, August 14, 2018 (rescheduled from August 9). These interactive webcasts are open conversations with the live attendees. Note: This blog post was originally published on June 11, 2018, but has been updated as we begin our August 2018 curriculum for reporting and business intelligence. 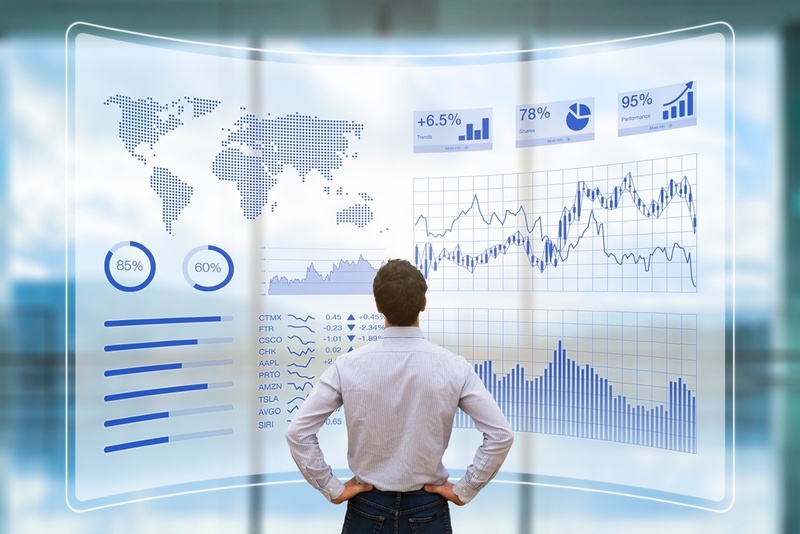 These days it seems like there are more business intelligence software solutions out there than you can count and they all seem to promise many of the same features. 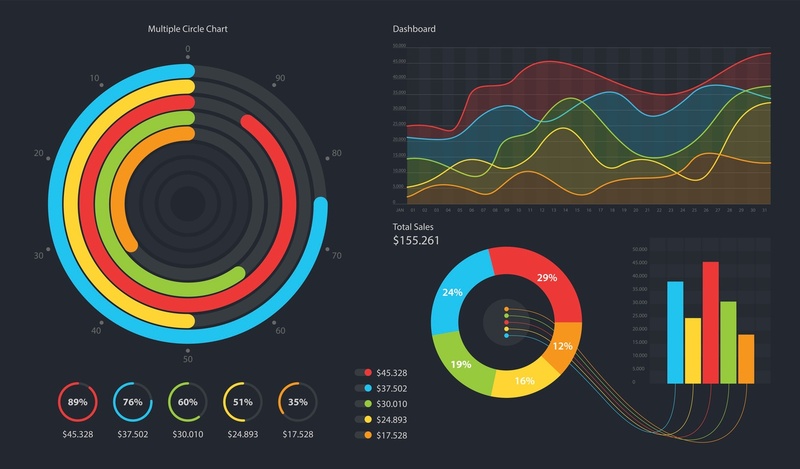 Beautiful visualizations, storytelling tools that allow you to communicate the big picture, simple access to databases, and even access to big data for analyzing large sets of data on the fly seem to be standard.. 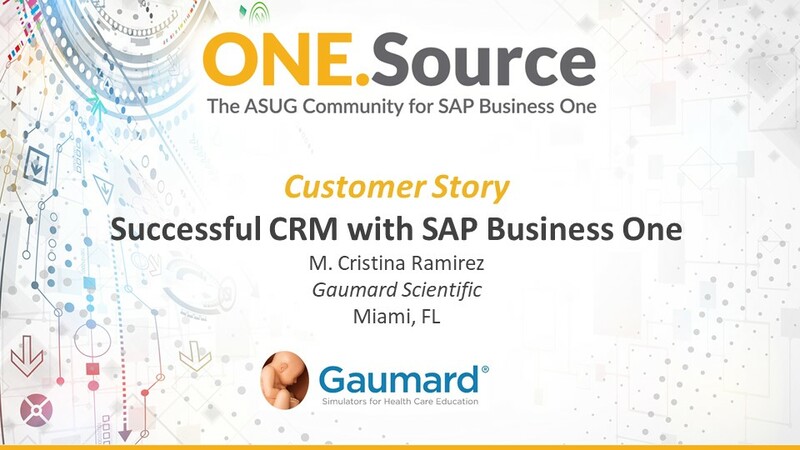 Discover how the sales team at Gaumard Scientific deployed their first successful CRM with SAP Business One. 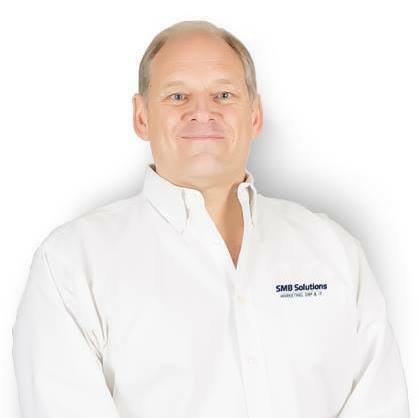 Learn how their day-to-day business operations changed from performing redundant manual tasks to efficient and measurable action items. See how easily management monitors important sales KPI's with SAP Business One, including pipeline, expiriing customer warranties, scheduled demos, and sales rep expenses. 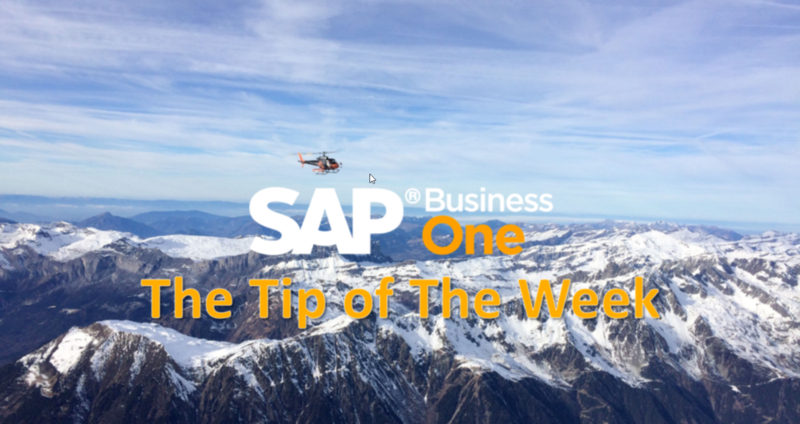 Each week, Ari Schipira, SAP Business One Director of Product Management, shares his SAP Business One Tip of the Week via Linkedin. This week's tip explains how - using SAP Business One 9.3, version for SAP HANA - you can generate and access Crystal Reports and Excel-based reports via the Analytical Portal. To get started with financial reporting in SAP Business One there are a few out-of-the-box options you can quickly leverage. In this video, we start off by examining how to build your Profit and Loss Statement, Balance Sheet, and Trial Balance using reports based on your Chart of Accounts. 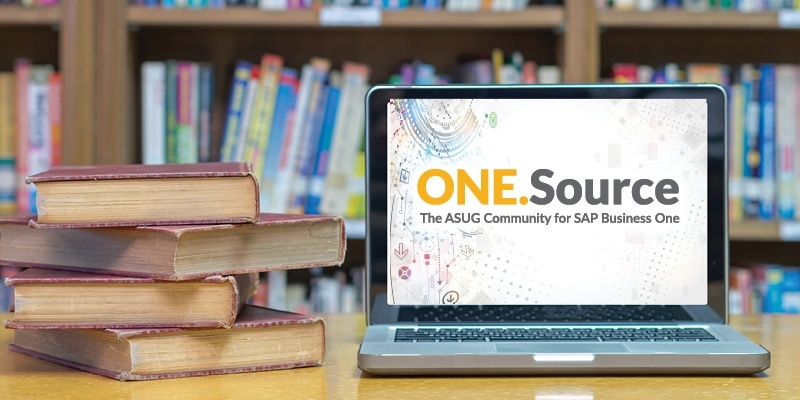 ASUG members can watch the full video here, as well as other segments in our 15-Minute Fundamentals video series for basic training and usability tutorials. 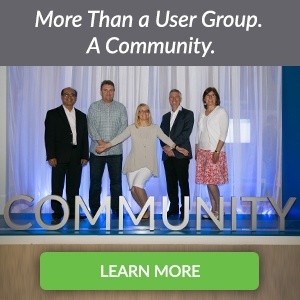 As mentioned in some recent blogs, our ONE.Source Community offers the opportunity to continue the conversations we started at the Biz.ONE Conference last month. 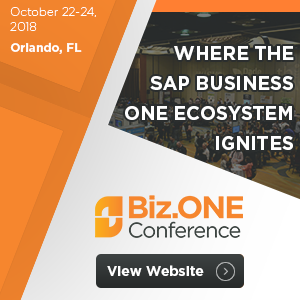 This post is a follow up on my “Reportapalooza” session, examining reporting and visualization options with your SAP Business One solution. In the movie "Field of Dreams," Kevin Costner was hearing a voice telling him, "If you build it they will come," and the “it” in his case was a baseball field. He went ahead and turned part of his Iowa cornfields into a baseball field and, in fact,..